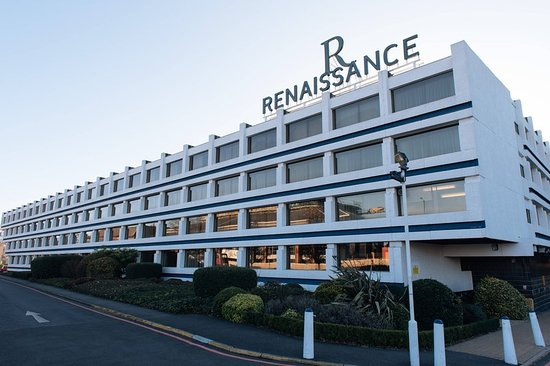 Discover a modern oasis at Renaissance London Heathrow Hotel. With a prime Heathrow airport location and stylish accommodations, hotel in Hounslow, England is ideal for both business and leisure travellers. 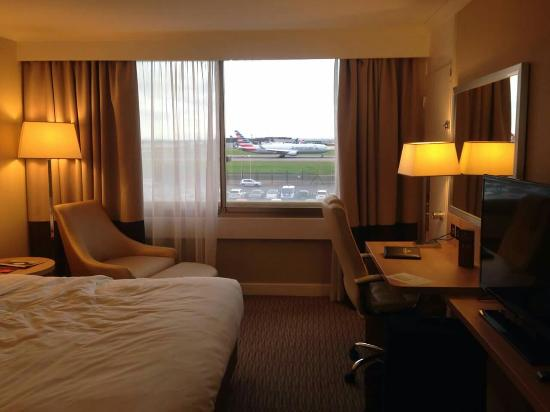 Hotel offers spectacular runway views, soundproof hotel rooms and easy access to central London. 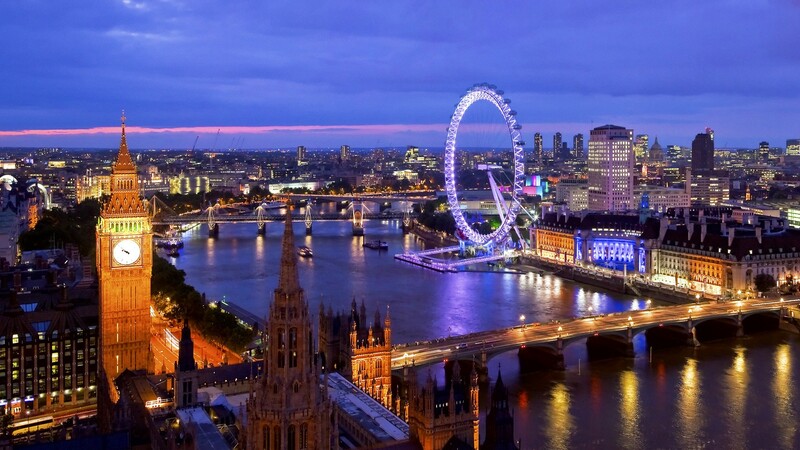 London is the capital and multifarious city of England and the United Kingdom. It was founded by the Romans and situated on the River Thames in the south east of the island of Great Britain. 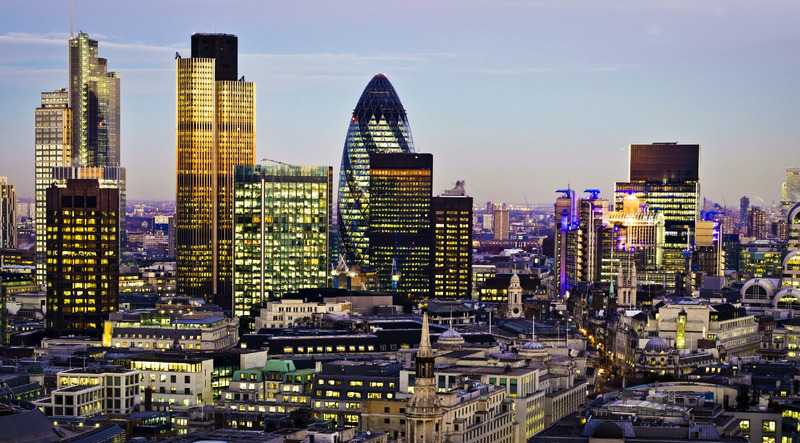 Since the 19th century, the City of London, largely retains its 1.12-square-mile (2.9kms) medieval boundaries, London is a leading global city in the field of arts, commerce, education, entertainment, fashion, fi nance, healthcare, media, professional services, research and development, tourism, and transportation accounting for 13.4% of the UK population. It is known as the largest fi nancial centre of the world and positioned as the fi fth- or sixth-largest metropolitan area GDP in the world. London is a world cultural capital. 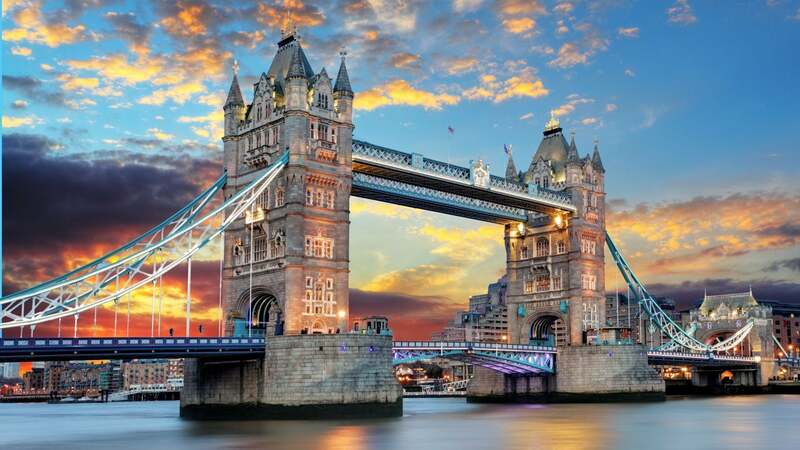 It is the world’s most visited city as measured by international arrivals and has the world’s largest city airport system measured by passenger traffi c. London is the world’s leading investment destination, hosting more international retailers and high-net-worth individuals than any other city of UK.